Gasoline futures and a related exchange traded fund continued to rally as Hurricane Matthew threatens the East Coast. 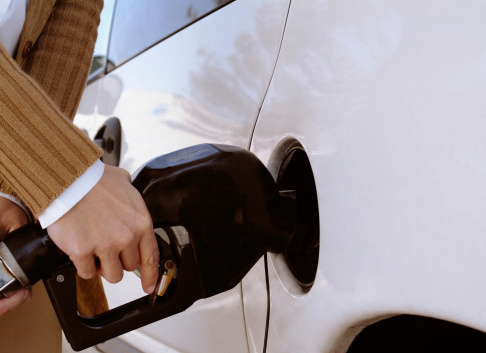 The United States Gasoline Fund (NYSEArca: UGA) gained 2.0% as RBOB gasoline futures rose 2.1% to $1.5017 per gallon. UGA has increased 20.5% over the past month, but it is still down 4.7% year-to-date. Gasoline prices have been gaining momentum as the strengthening storm system is projected to head northward along the East Coast, potentially hitting New York Harbor, a delivery point for Nymex contracts, Bloomberg reports. The hurricane would disrupt shipments over the short-term as tankers change course to avoid the storm. Hurricane Matthew is flying through the Caribbean with winds of 250 miles per hour, and computer models project it will hit the eastern seaboard by the weekend, writes George Orwel for DTN Progressive Farmer.